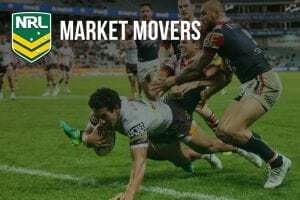 Sydney Roosters: $3 — Will the Roosters win the NRL premiership? 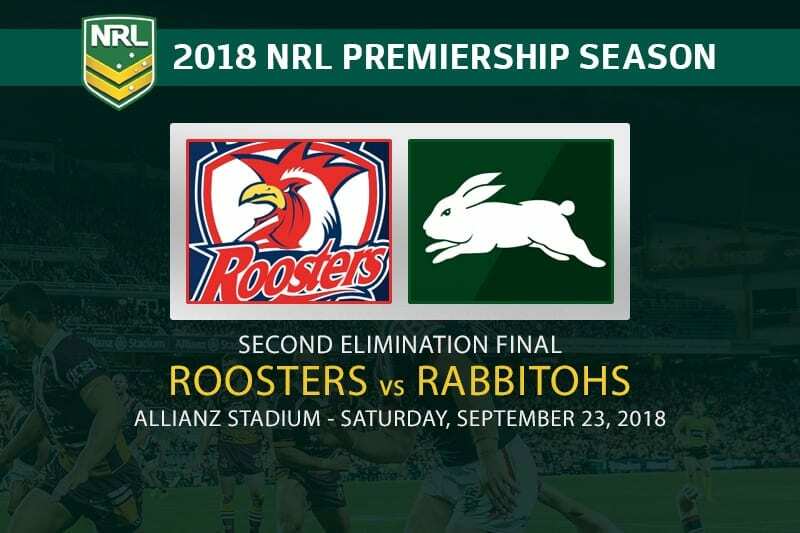 It’s an all Sydney preliminary final on Saturday night as the Roosters face South Sydney for the final spot in the 2018 NRL Grand Final. The Roosters have clicked into gear in the second half of the season and look every bit the premiership favourites they were in the pre-season. 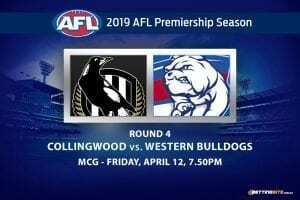 The Tricolours thoroughly outclassed the Cronulla Sharks in the first qualifying final a fortnight ago and their well-earned week off will hold them in great stead coming into this cut-throat clash. 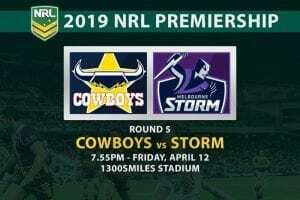 The only query for the Chooks is who replaces superstar Latrell Mitchell, who misses the preliminary final through suspension. 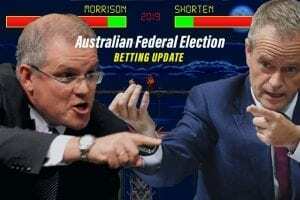 The odds for this match a split almost right down the middle without Mitchell. 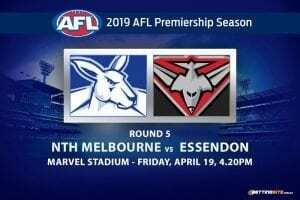 South Sydney are the $2.10 outsiders at online bookmaker Neds and all other online bookmakers are hovering around the same price with good reason. The Bunnies are fresh off a win against the spirited St George Dragons. Souths had to do it the hard way, coming from behind to win a semi-final classic by a solitary point. 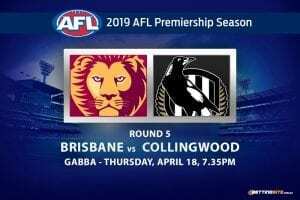 Two of the fiercest rivals lock horns on Saturday with a Grand Final position the reward for the victor- what more could you want? It’s all about the big-time players heading into Saturday night. James Tedesco has been in great try scoring form this season, and the former Tiger will no doubt be relied upon to produce some magic after Mitchell was ruled out. Teddy was thoroughly outclassed by counterpart Valentine Holmes in the qualifying final and we’re certain he’s keen to atone. Sportsbet has Tedesco at $2.40 to score at anytime on Saturday. On the opposite side of the field Greg Inglis will be looking to leave his mark on this contest. In a low scoring affair GI failed to trouble the scorers, but still gave his all in a do-or-die clash that went down to the wire. Inglis knows a thing or two about stepping up to the mark when it’s all on the line and we think he’ll step up when the game is there to be won. Inglis is at $2.75 to score at anytime across the board at any respected online bookmaker. Sydney Roosters vs. South Sydney Rabbitohs Preliminary Final – who wins? It would have been hard to go past the Roosters if Mitchell was in the side, but the man’s omission makes this one difficult to predict. Most people anticipated that Souths would sweep aside St George last weekend, and while they managed to overcome them it was far from the way they would have liked. 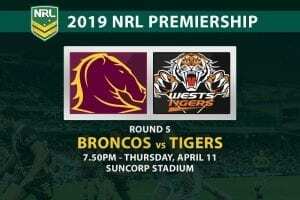 Despite the lacklustre performance last week Souths were brilliant against the Storm in week one of the finals and we’re backing them to put in another strong showing. We’re backing the Bunnies to claim victory on Saturday night.